1. Great for white party, winter party and Christmas party. 2. 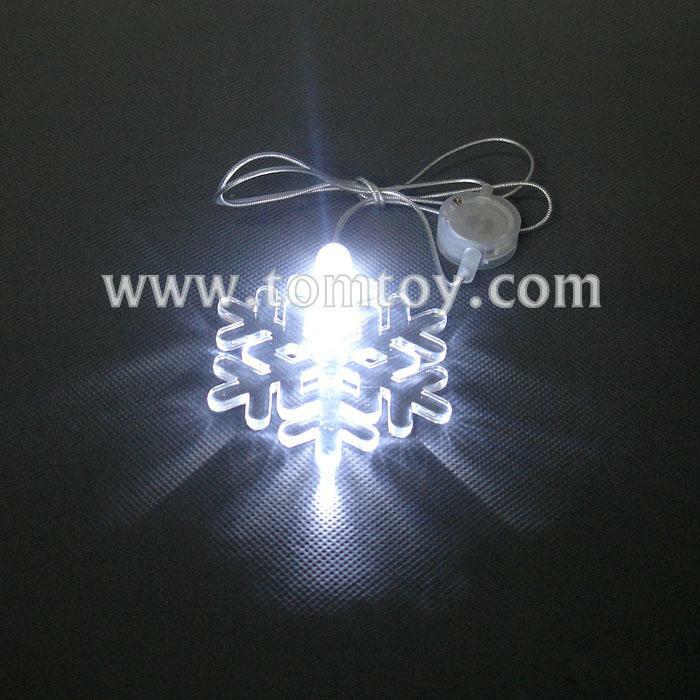 Transparent snowflake with bright white light. 5. The snowflake pendant can be changed into another shape: square, round board, oval, start, clover, heart, dolphin, martini and so on. 6. Customized pendant is available.